If legal systems are only as good as the individuals that scrutinise, extend, and implement their intricate workings then, in turn, the ability of these individuals to do good through the law, relies on their collective capacity to organise, connect, and grow. Consequently, collaboration can make the law work for all, and this is the shared ethos of both A4ID and the recent 2017 Global Pro Bono Forum. The Global Pro Bono Forum is an annual conference on pro bono and public interest law. The forum previously focused on pro bono services in Europe. This year, however, it ambitiously sought to give “local innovation a global stage.” For the first time, between 16-19 October 2017 in Budapest, Hungary, it brought together international expertise and networks from Europe, Russia, the US and Asia. Over the four days and amidst the Global Forum’s array of presentations, training and interactive workshops, awards, and social events, I engaged in discussions ranging from Human Rights cases in the Middle East and North Africa, to the effects of EU General Data Protection Regulation on NGOs, and the latest trends in public interest lawyering in Asia. Throughout, however, two general topics stood out. 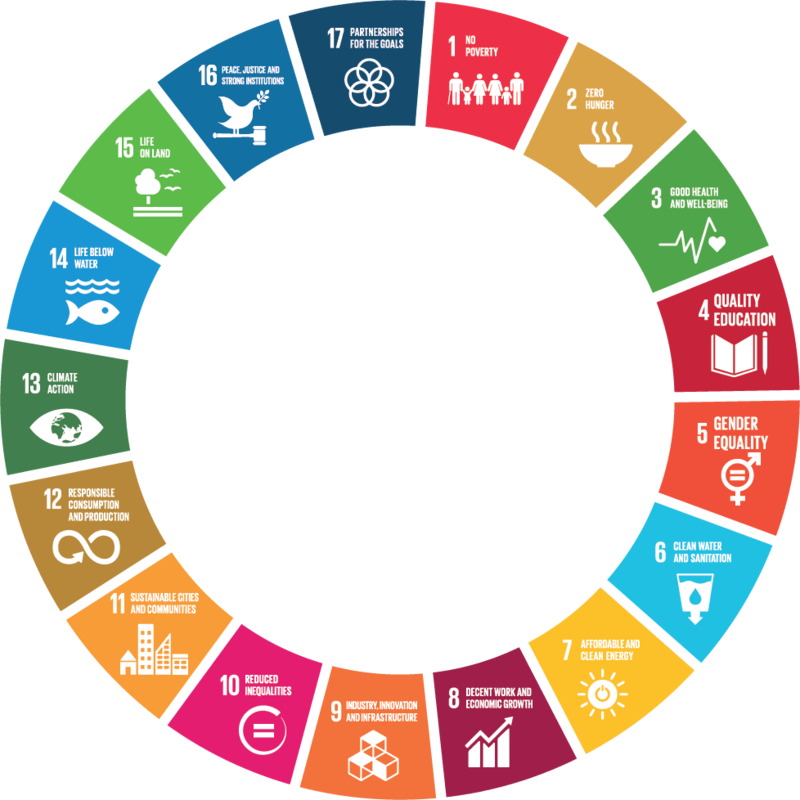 The first, concerned the challenges the global community faces to achieve the United Nations’ proposed Sustainable Development Goals (SDGs). With only 13 years left to achieve 17 varied and ambitious targets—from ending malnutrition to ensuring access to Justice—it is imperative we act now. Further, the forum made it clear that one especially important aspect to consider is the way we measure the SDGs, and the potential safeguards that can be in place to ensure the goals are properly met. Global Law Firms, Clifford Chance and White & Case spoke eloquently about their approaches to being responsible businesses in this regard accentuating their focus on the 2030 Agenda. At A4ID, we put particular emphasis on contributing to the realisation of SDGs Goal 16, which concerns “Peace, Justice, Strong Institutions”. It is A4ID’s belief that robust international legal systems can provide an essential pillar for success across all aspects of development: they protect human rights, support the rule of law, and ensure equality and non-discrimination. Furthermore, the ability of committed individual lawyers to benefit the international community and help achieve Goal 16 relies particularly on the scope of the pro bono services they are engaged in. This leads on nicely to the second topic that stood out at the Global Forum: the state of global pro bono services. With the UK’s approaching National Pro Bono Week 2017 scheduled to take place 6-11 November, pro bono legal services are arguably at their highest level on record, both in the UK and around the globe. Despite this, massive efforts are underway to improve this global network; to keep pushing the limits of what can be achieved by putting the world’s best lawyers in direct contact with the individuals that need them most. During the Global Pro Bono Forum, I sat on a panel, facilitated by International firm Weil, Gotshal and Manges, that explored what it takes to identify, develop, and successfully implement complex human rights-related pro bono matters that high-calibre local and international law firms are uniquely suited to undertake. Here, it became clear that more remains to be done to help connect the best lawyers to those most in need. Regardless of the struggle undoubtedly ahead, the 2017 Global Pro Bono Forum made it clear that collaboration can both improve the world’s pro bono services and ensure we realise Goal 16. Collaboration can and will make the law work for all.